MALPASO DANCE COMPANY at Rumsey Playfield (Aug. 9, 8 p.m.). Cuba’s leading contemporary dance troupe, directed by Osnel Delgado, offers this night of dancing outdoors in Central Park. Selections from the company’s repertory share a program with the jazz musician Daymé Arocena and the D.J. and producer Nickodemus. The show, a SummerStage presentation, follows a 6 p.m. panel discussion on Cuban music and dance. 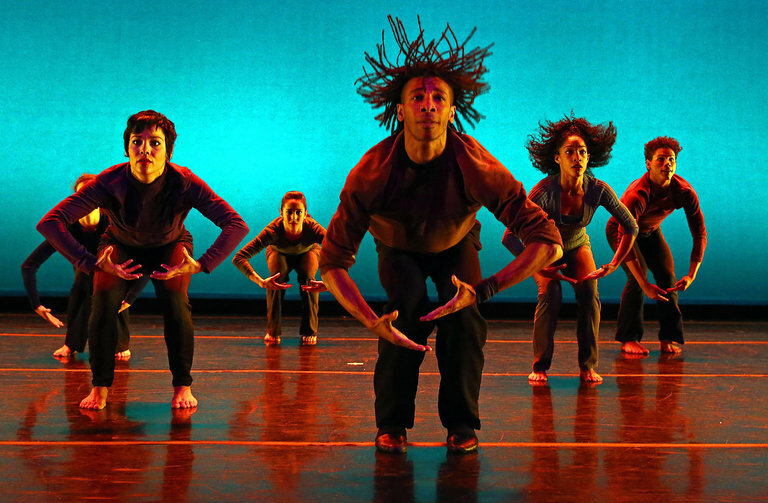 And for those who want to pick up some Malpaso moves, the group is hosting Afro-Cuban modern dance classes, also presented by City Parks Foundation, on Monday and Tuesday at the Ailey Extension school.